I am a big fan of Steven Covey. He has shaped the world of personal development for decades. His book, 7 Habits of Highly Effective People, has swept the world of leadership and personal development. Jiu-Jitsu is no different. 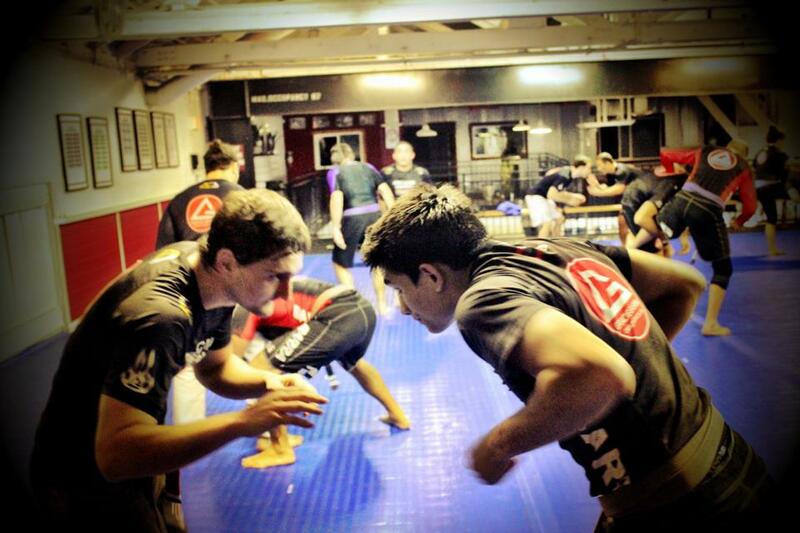 We do Jiu-Jitsu for a myriad of reasons. 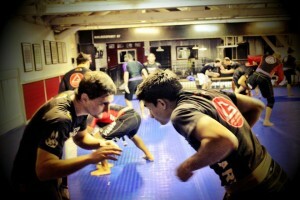 We do BJJ because we are bored, wanting to lose weight, connect with people and what-have-you. 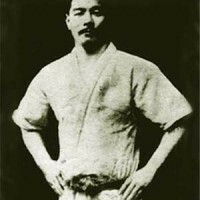 But all of us who have seen what BJJ can do have seen what it can really do to us, to improve and go beyond ourselves. 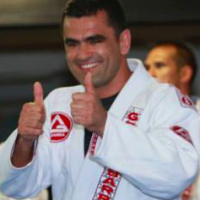 This is Gracie Barra’s take on the 7 Habits of Highly Effective BJJ. Take Proactivity to the next level. Learning BJJ doesn’t just happen overnight. It actually happens with conscious thought of learning it. People who need to learn BJJ do not just watch BJJ and let everything unfold. Learning how to become proactive means asking questions about your own growth. What set of skills you will need to become effective in it. To be proactive about a lot BJJ is using words such as: “I can,” and “I will.” Taking charge of your learning by going out there. 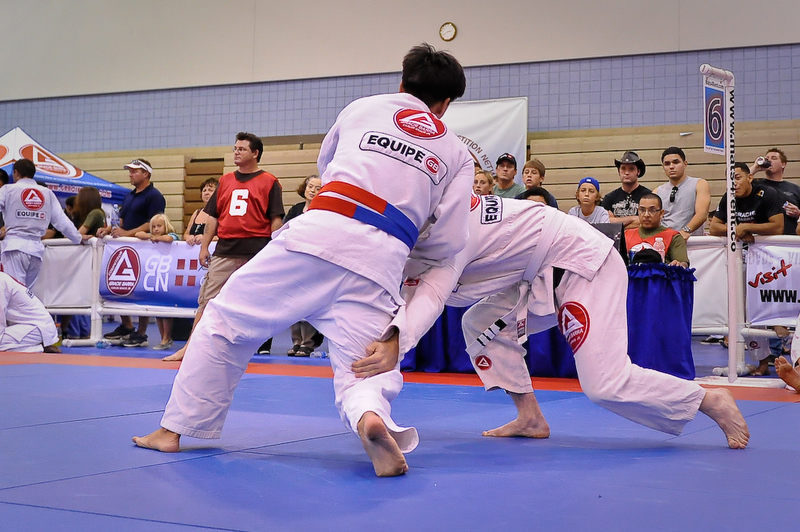 Proactive BJJ artists do not blame external factors for their development. They do not blame how strong the opponent is, but rather they look deep inside them and see which part they can work on. Focus on what you can control instead what you cannot change. Good BJJ players will always have an end in mind. There is a difference between training with or without direction. 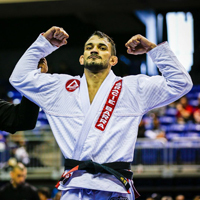 The best BJJ players, who are able to reach the highest rank, train with an end in mind: to become the best that there is, and all they can be. This habit is based on visualization. Visualize how you would want to be seen in the next couple of years. Which rank will make you happy? Create a mission statement for yourself. It will dictate how you will train. Train for a reason and an end cause! What is your priority? 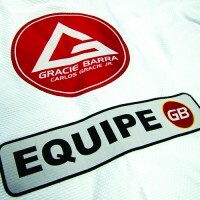 I want you to assess what are your priorities and where BJJ is found among them. Find the thing that has the most value in your training. 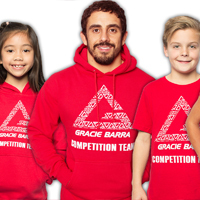 Everything in the Gracie Barra curriculum serves a purpose, but there are drills and goals within the goal that will create the most impact. Find it! Prioritize! This refers to your attitude towards competition. It’s not about being nice in competitions, but more like looking at competition as already a win. Come on! Signing up for that competition is already a win. You were able to go beyond your comfort zone and sign yourself up to perform in front of a crowd. Stepping into the competition mats is always unnerving. There is no excuse for it. You are going to give it all 100%. The moment you decide to give your 100% in competitions is already a win! You are a winner in every competition, there is no such thing as losing, only learning. 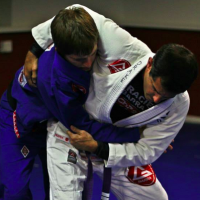 A highly effect BJJ artist seeks to learn the art. He is not selfish about it. He shares what he has. If he shared it with someone who became better than he is, that is not at a loss. He gained something. Be effective in learning the art, the lifestyle, the philosophy. Be loud about it. Have the burning desire to affect everyone within your families and friends with how BJJ improved your understanding of a good lifestyle. How you have become healthy. How you learned friendly competitiveness. Grow within the school by becoming a person who connects effectively with other students and members of your school. Network outside of the school to learn more about BJJ. Engage them in a friendly chat over social media. Share what you know. To improve, one must know how, and be willing to help others to improve! 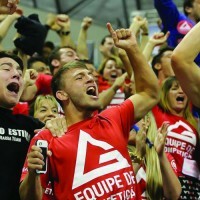 Network in BJJ, and BJJ will network to you as well. There are a couple of facets in sharpening your BJJ skills. Actually, it’s sharpening you. Take note of the different aspects of BJJ: there is competition, there is your own spiritual growth and the way of the martial artist, there is the physical growth where your body starts to be healthy, the intellectual where you learn all of the skills required to rank up! Keep on improving your BJJ! The rest will follow.